We are proud to offer a wide range of premium products from some of the biggest names in tobacco pipes and pipe tobaccos. Organized into specific categories, our product packages are designed to make it easy for retailers to stock our best-selling pipes and tobaccos at a discounted price. Whether you are looking to expand your current selection, or simply wish to bring on a new line, we have a package suited to your needs. This is our entry-level tier, a package that features all of the best-sellers from our lower price points. 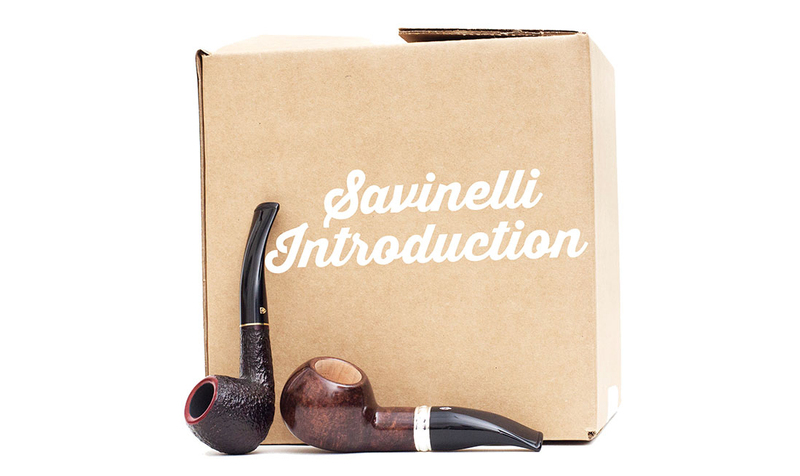 The Savinelli Introduction Package is perfect for clients who wish to expand their pipe selection but aren't sure where to begin — every item is a proven winner. 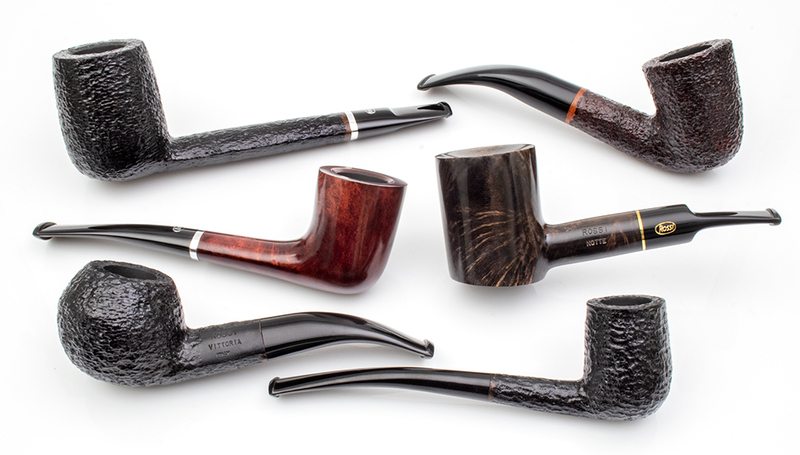 Available in a wide range of popular shapes and finishes, Rossi represents one of the best values in briar pipes for both you and your customers. Our Rossi Introduction Package includes a display box and four essential facings. Perhaps the biggest name in the boutique pipe tobacco world, G. L. Pease tobaccos are a must for any serious tobacconist. 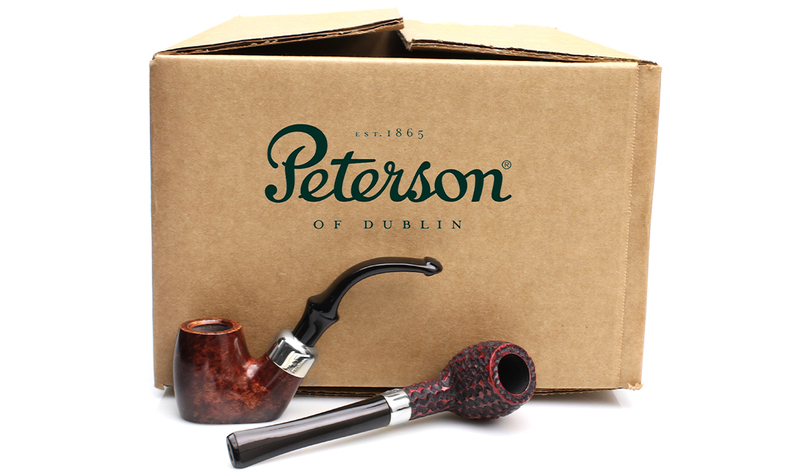 With such a wide range of blending styles, we have complied an assortment of perennial Pease favorites that will delight even the most discerning smokers. Cornell & Diehl tobaccos are hand-blended in the Carolinas, and their extensive roster of blends ensures that there is something for everyone. Our Cornell & Diehl Best Selling Package is an easy way to make sure that you are stocking the essentials. 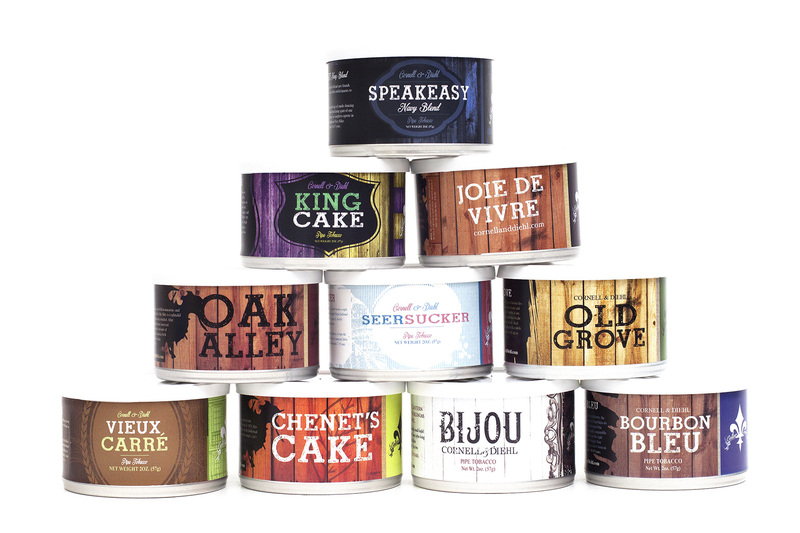 Cornell & Diehl's Cellar Series offers a range of blends designed to age beautifully, despite being delicious fresh from the tin. From complex, smoky Englishes to sweet, delicate Virginia flakes, set your shop apart with these boutique, cellar-worthy tobaccos. 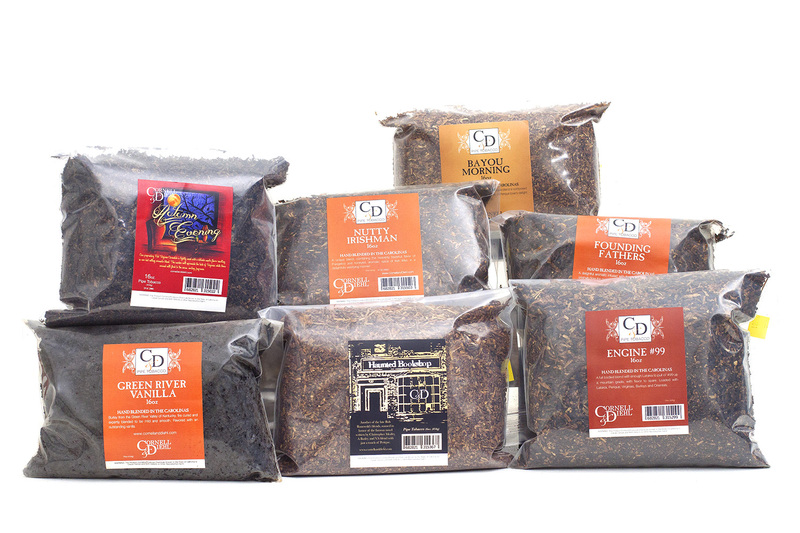 Bulk pipe tobacco is certainly a mainstay for the modern tobacconist, just as it was in eras past. 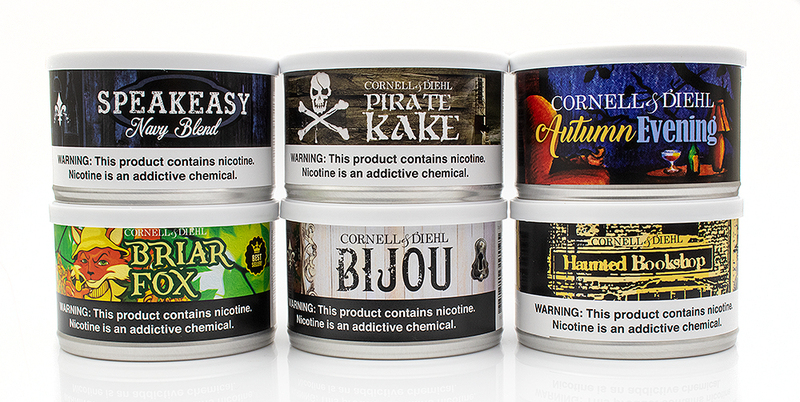 Hand-blended in the Carolinas, our Cornell & Diehl Bulk Tobacco Introduction Package covers all the bases and features at least one blend for everyone. 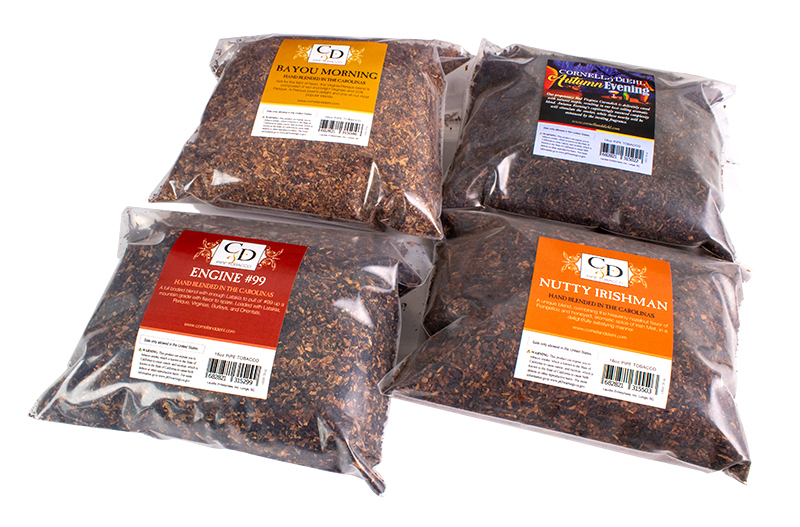 The Cornell & Diehl Bulk Tobacco Deluxe Package includes all of the most popular blends from our Introduction Package, plus three additional best-selling blends for a more extensive selection of these wonderful tobaccos. Functional, affordable, and stylish, our line of Japanese pipe-lighters hit the market at the beginning of 2014 and has quickly become one of the most popular items we sell. Grab one of our Kiribi Introduction packages and give your customers a chance to see what all the buzz is about. Includes two complimentary bottles of Kiribi flints.